Every church is a bit different and, as a result, we receive a lot of feature requests. We love this as the feedback helps us serve churches even better. Feedback from churches is, in fact, the number one reason we add new features. In order to best serve churches however, it's important for us to adhere to criteria when deciding what to add. Taking action on every request that comes in would be detrimental to everyone as it would hurt the ease of use we strive for. Interest: Is the feature something a large number of churches are interested in?  A feature that would benefit one church may not benefit all churches; in fact it may end up harming other churches due to complicating the interface. Simplicity: Is the feature simple and easy to understand for the user? Breeze intentionally steers away from adding in every bell and whistle in order to retain an intuitive user interface. Note that many ideas that are rejected for this purpose aren't inherently complex in and of themselves. They simply deviate from the typical Breeze processes. These deviations added up can cause confusion and complexity. Consistency: Is the feature consistent with the design and layout of Breeze, making it a natural addition? Features that don't have a section of Breeze they'd naturally fall under are more likely to be rejected. Scope: Does the feature fall under church management or would it be better handled by a third party? We intentionally avoid trying to do all things in order to maintain focus on doing what we do well. If you have an idea that you think fits these criteria that we should consider, we'd love to hear about it! Just submit it on our feature request page.